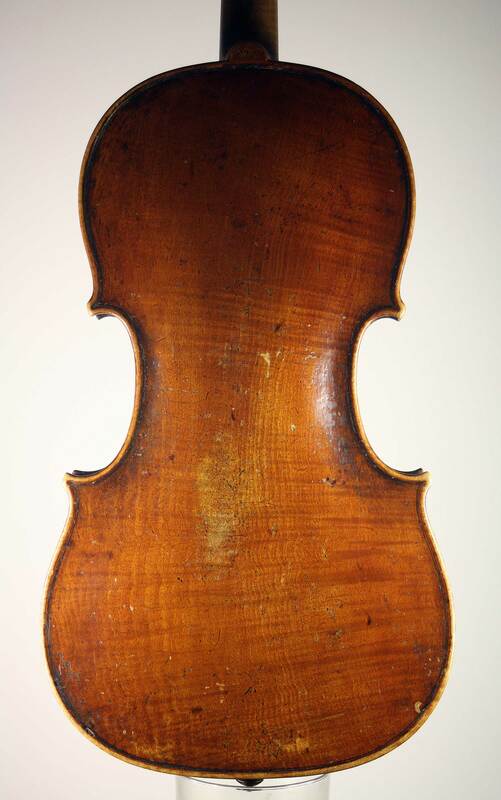 This is a very attractive early 19th century viola bearing an apocryphal Gagliano label. 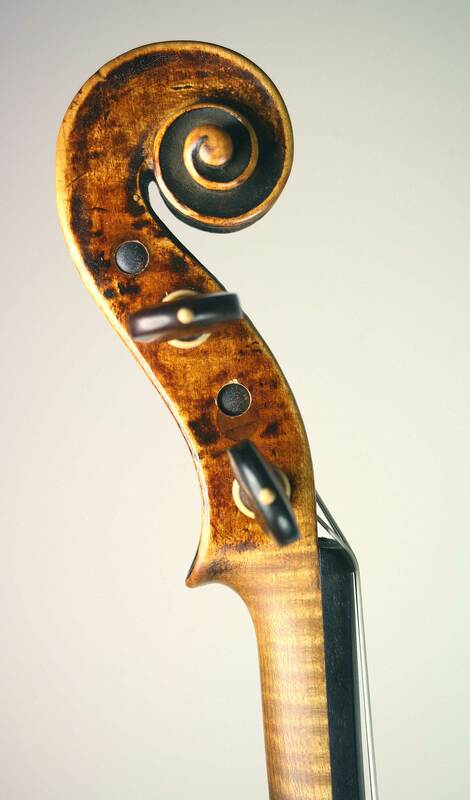 In style of construction it comes closest to Prague instruments of the period, but it seems destined to remain forever “anonymous”. 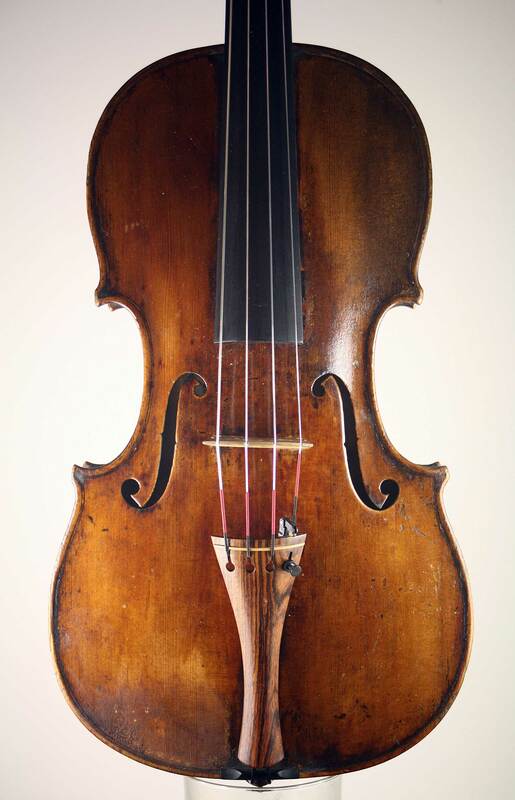 The size is typical of Austro-Hungarian work – overall the workmanship is excellent, as are the materials and the varnish.